but for some reason never made it to this area. China Beach is a "must put on your list"
and natural wisdom through you. Karen, sounds like an exciting place! 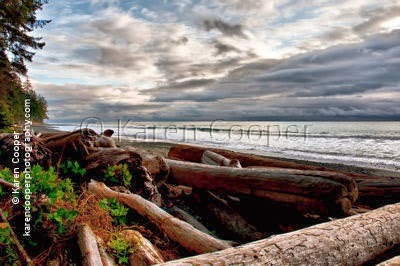 Thanks Robin .. China Beach is gorgeous and very West Coast!